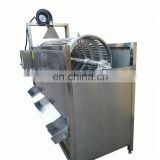 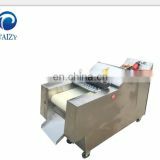 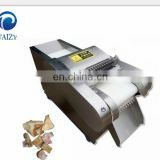 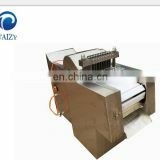 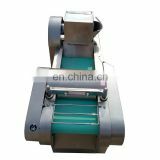 This electric vegetable cutter machine can be used for cutting stem vegetables,leafy vegetables and bean products.The vegetables can be cut in dices,slices,bars and other shapes. 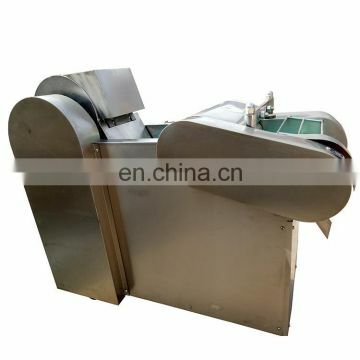 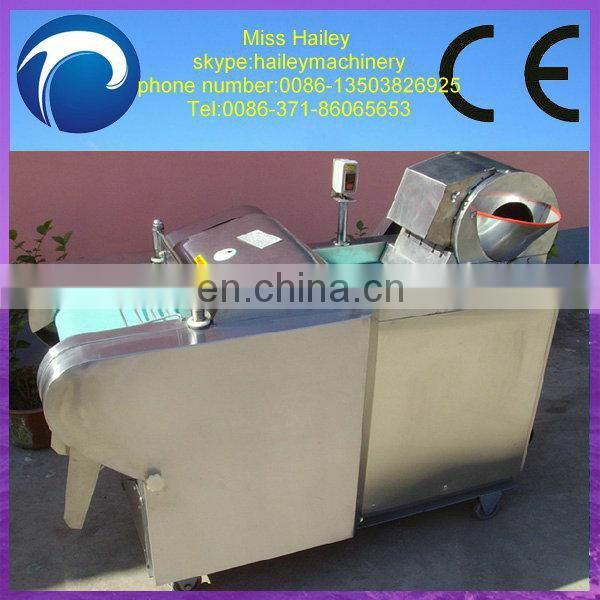 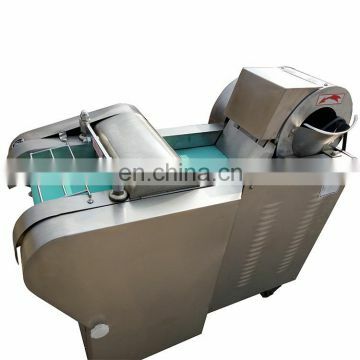 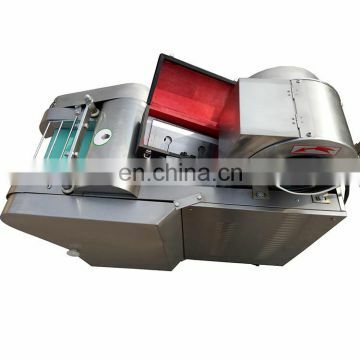 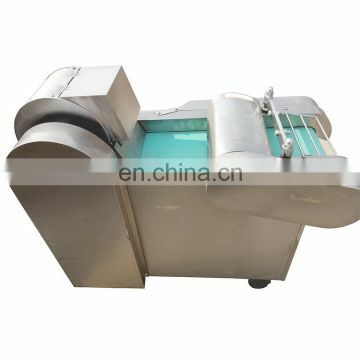 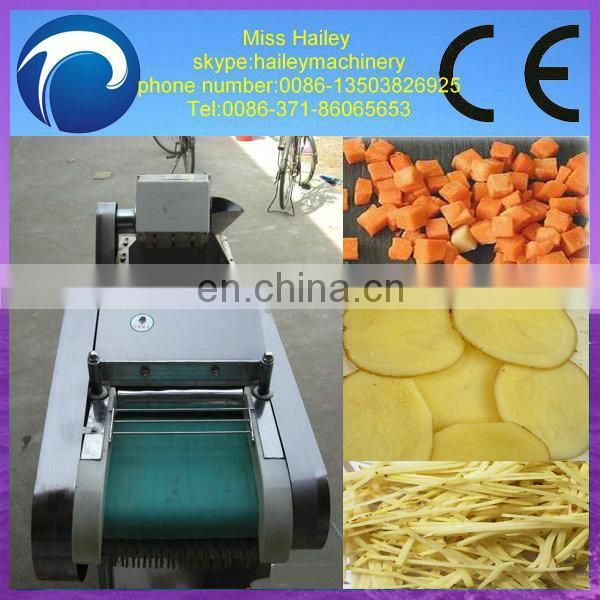 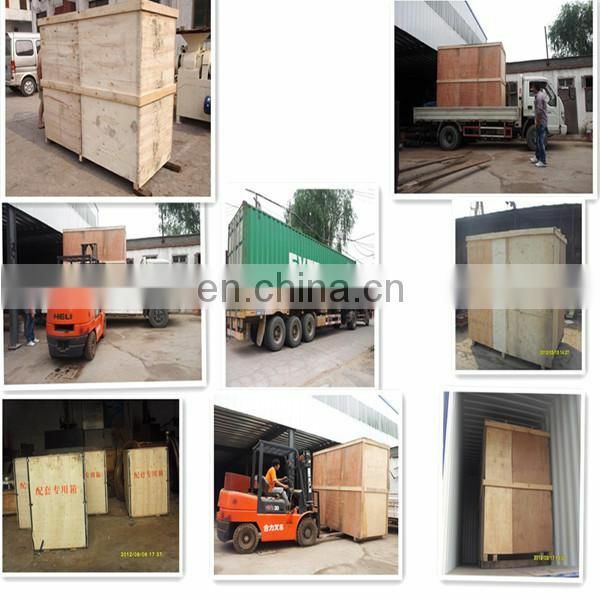 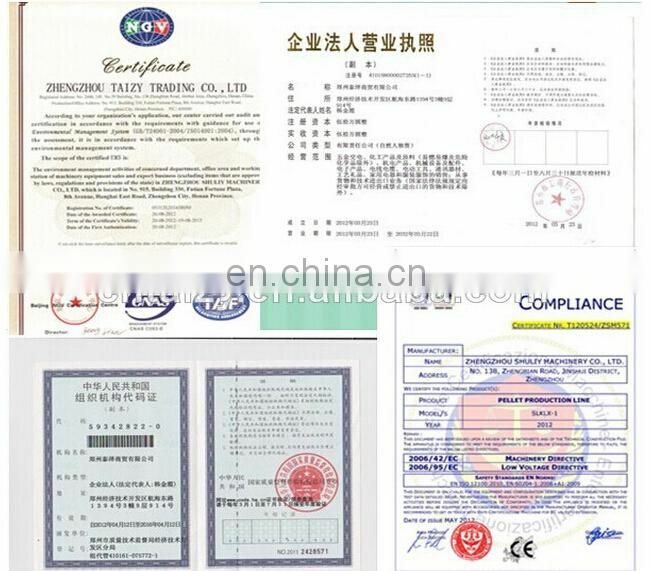 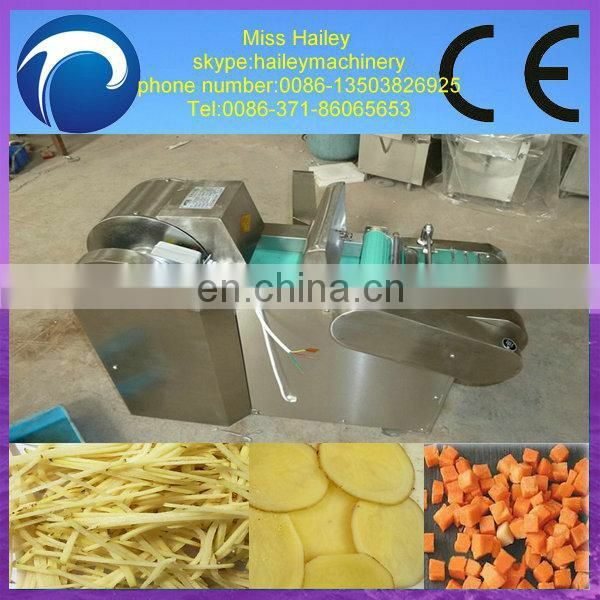 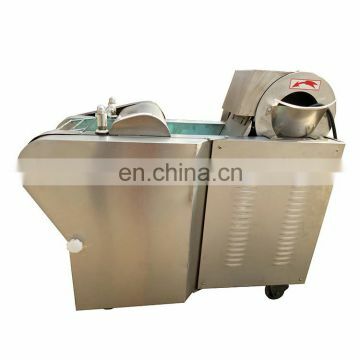 The electric vegetable cutter machine works automatically to cut vegetables in different shapes as customers' need. 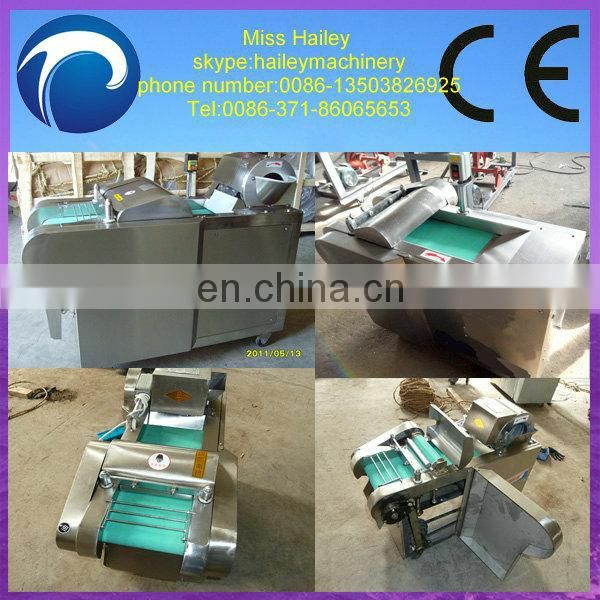 Entire automatic system makes the operation very easy. 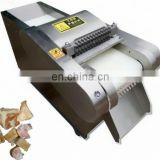 Users just need to change the cutters as their different requirements. 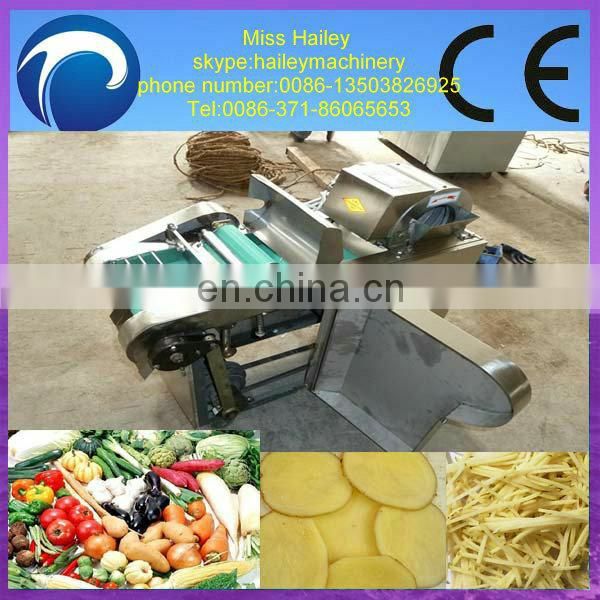 This electric vegetable cutter machine is made of totally stainless steel.